Innolux Corp. has begun a patent litigation trial after accusing a Chinese competitor of infringing on 17 of its patents. The suit was filed with the Guangzhou Intellectual Property Court and the Ningbo Intermediate People’s Court on February 12 and is, more specifically, a fight over flat screen production technology. Innolux are demanding that HKC Corp end their practice. The case represents the first time a Taiwanese flat panel company has launched a patent battle in China. According to Innolux, HKC subsidiary Chongqing HKC Optoelectronics Technology Co has mass produced flat panels using Innolux patents without permission and supplied them to Hefei HKC Technology Co., another HKC unit, to assemble TVs and monitors for sale in China. HKC poached engineers from Innolux’s plant in the Southern Taiwan Science Park and hired them in 2015 to get the Taiwanese company’s knowhow, local media reports said. Innolux later discovered that HKC’s Chongqing unit was using its patents to begin mass production in the second quarter of 2017, and it launched an investigation in September 2017 to gather sufficient evidence of patent infringement before suing HKC, the reports said. 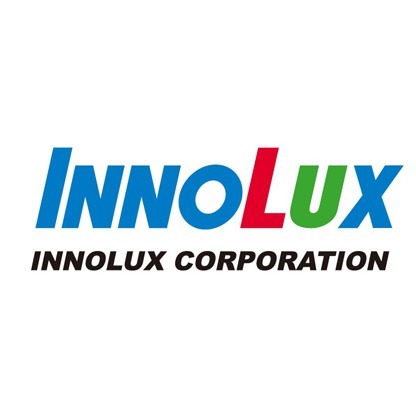 Innolux Chairman Wang Jyh-chao said in the statement that Innolux is demanding that HKC completely halt its illegal use of Innolux’s technology and destroy all of the products made based on the patents. “Innolux will not allow anyone else to steal its intellectual property rights,” Wang said. “Innolux is urging Chinese enterprises to respect its IPR to maintain a fair business environment. “Innolux is also hoping the courts in China will lay down fair rulings in the case to correct the situation,” Wang said.